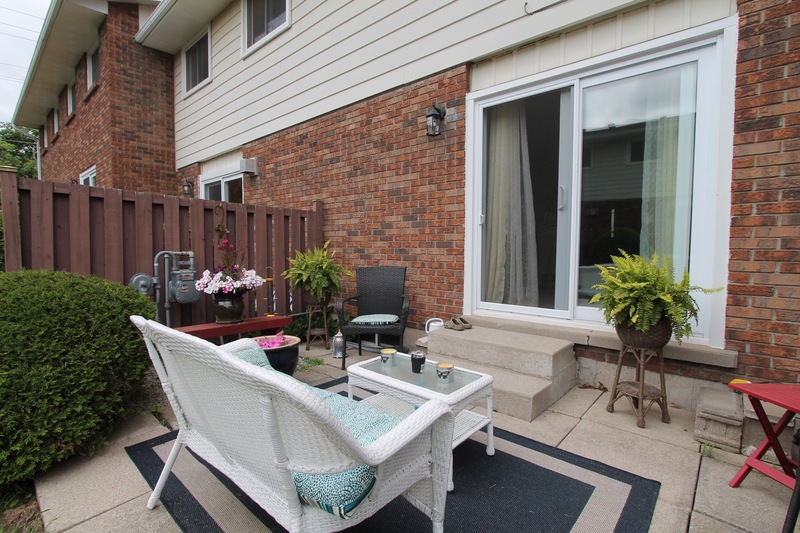 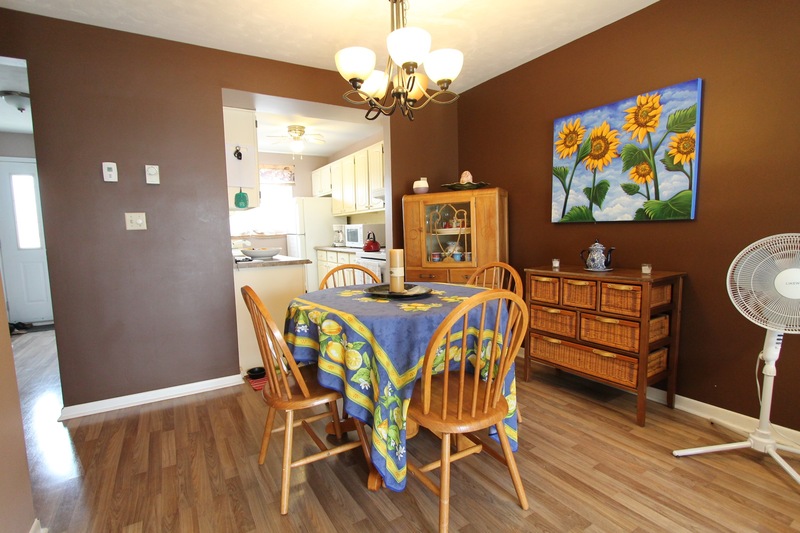 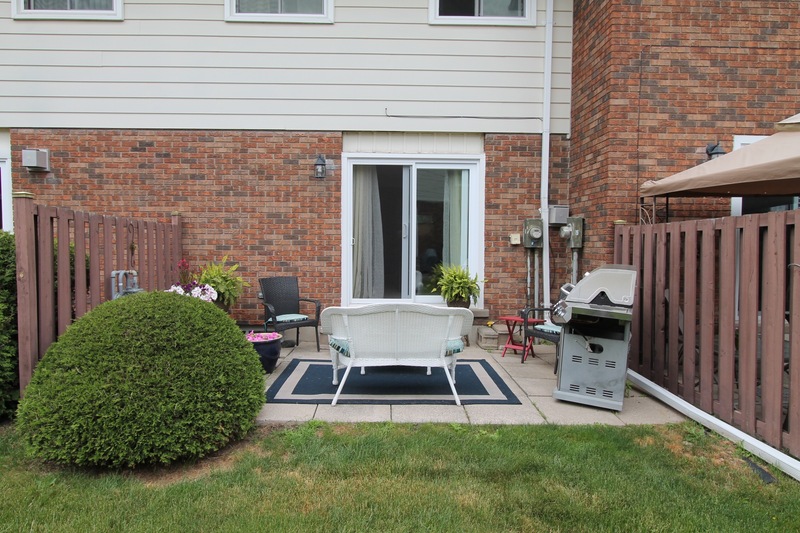 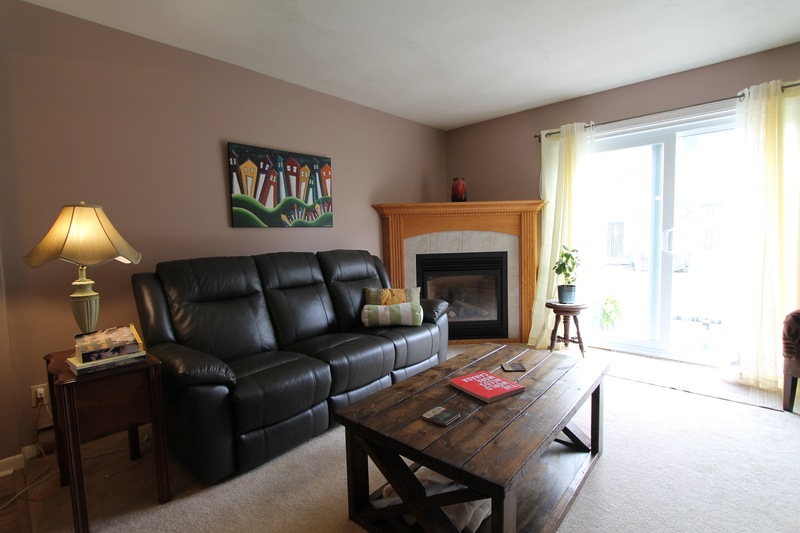 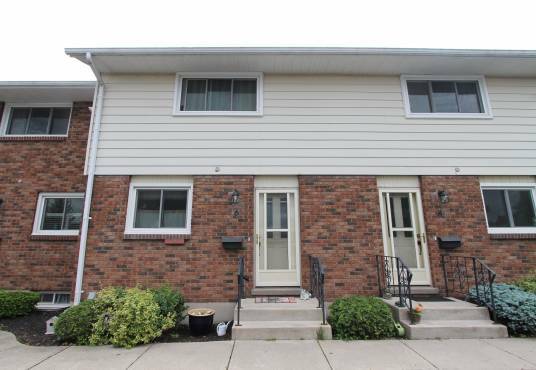 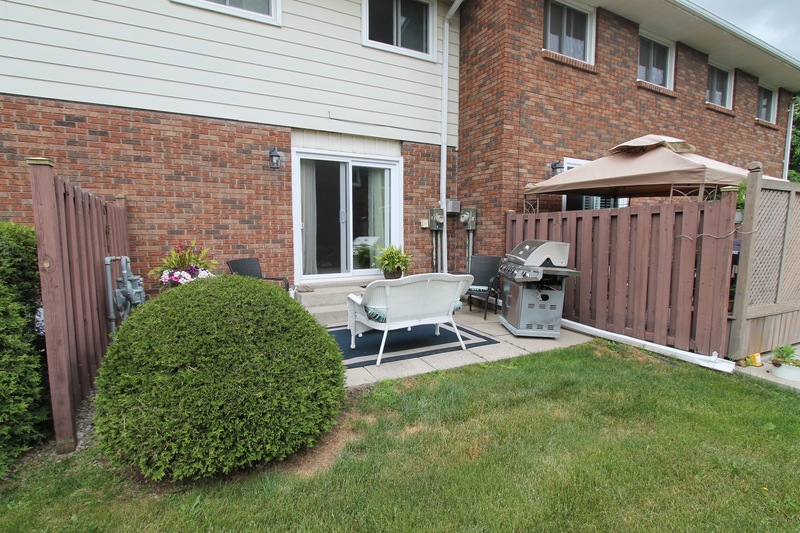 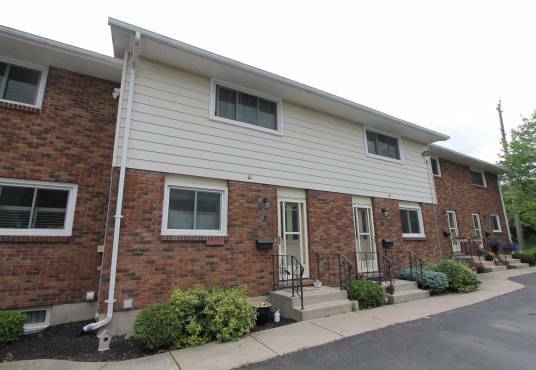 Great 3 bedroom, 1.5 bathroom condo in the quaint town of Simcoe! 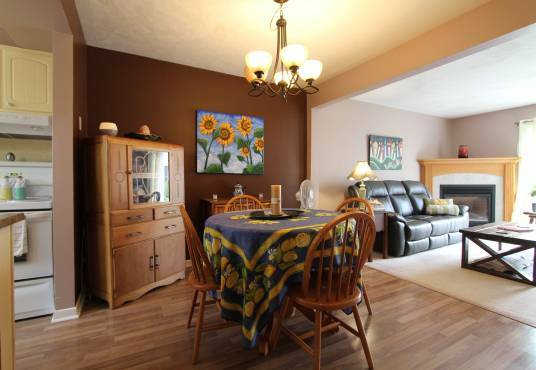 This two storey, condo offers more than enough living space. 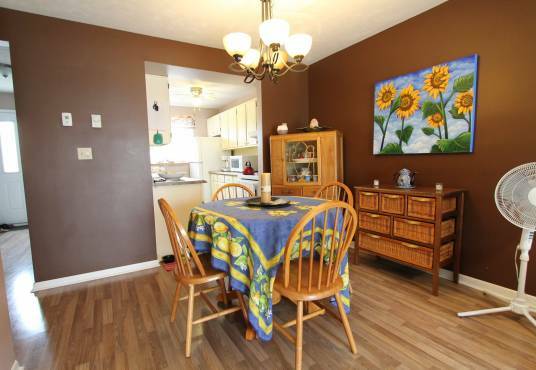 The main level features a galley style kitchen, large dining area, separate living room and a 2 piece bath. Off the living room is sliding doors to the lovely back patio! 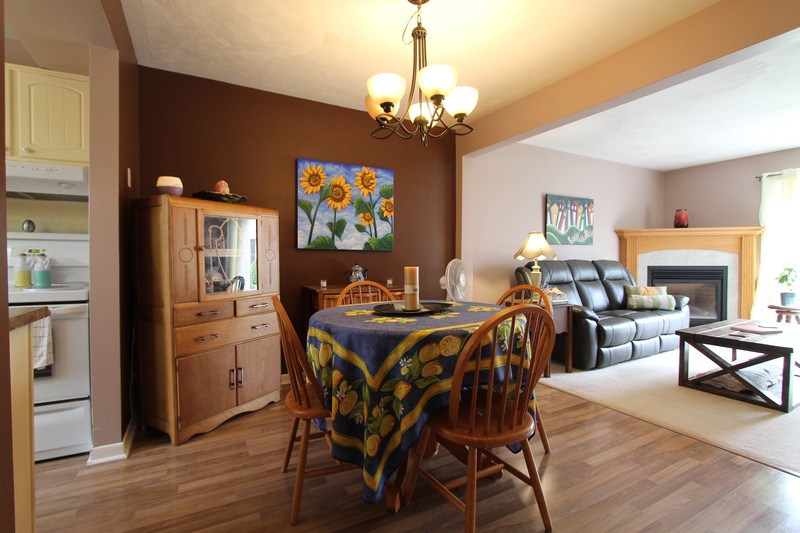 Three generously sized bedrooms as well as a 4 piece bathroom complete the second level. 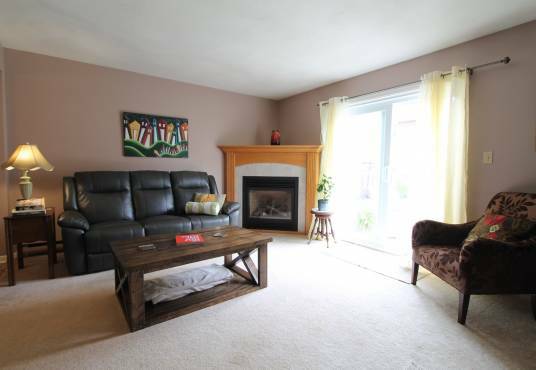 The lower level is unfinished, boasting loads of potential and great storage space! Ideal for the first time home buyer or someone downsizing. 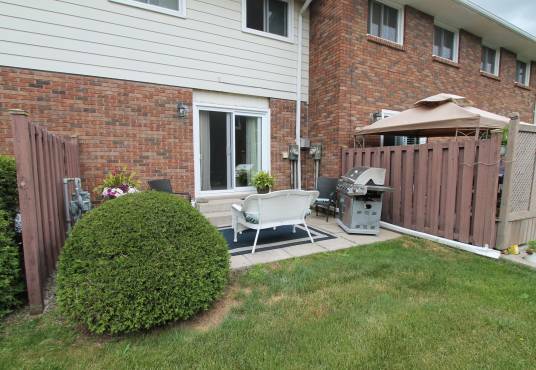 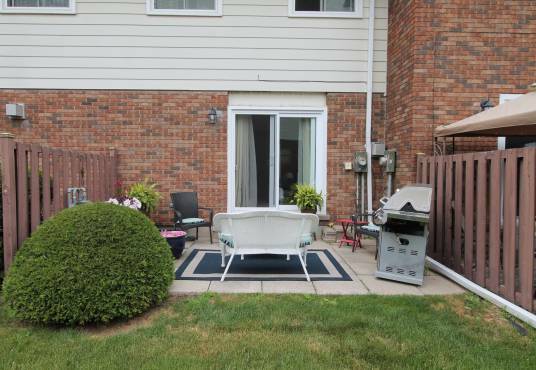 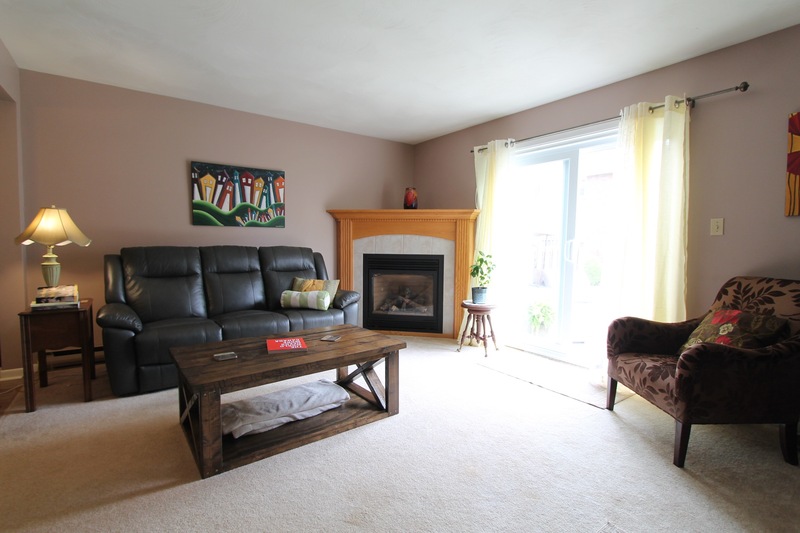 Located close to parks/schools and all other amenities Simcoe has to offer.